eBrief is an electronic tool for solicitors and barristers which allows for the sharing and storing of legal documents in a secure, encrypted online facility. 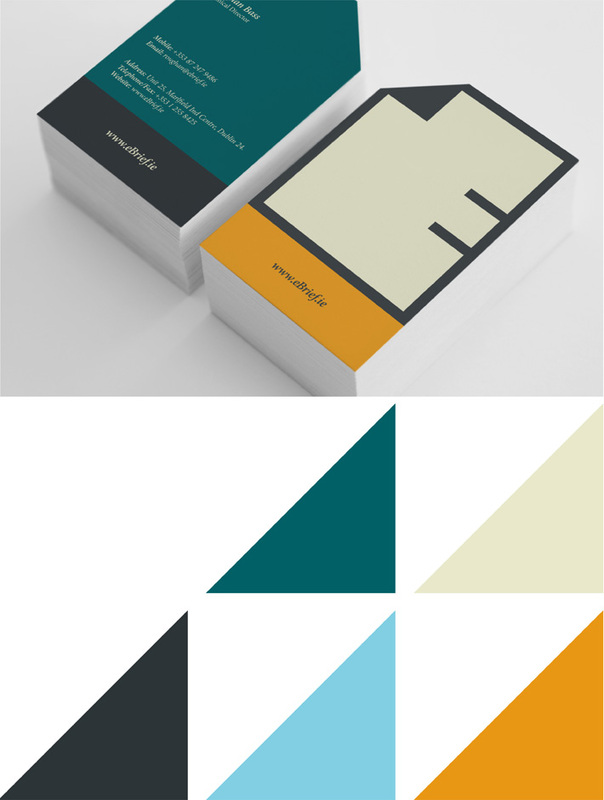 We were approached to develop their identity & printed applications. eBrief is a cost effective, efficient and environmentally friendly solution for the multiple printing and postal requirements of the legal profession. We designed the logo and all printed applications for eBrief. The logo focuses on the ‘E’ for ‘electronic’, married with the document icon. The completed mark is applied in a variety of finishes. The italic serifed typography evokes a traditional and trusted tone to the look and feel of the project. Used with a professional colour palette the brand is as innovative and approachable as eBrief themselves.